In an urban region, a city which is very much advanced in terms of infrastructure, real estate, communication and market availability is called a smart city. In this process of development of smart city education and health sector will also be catered. Water management will also be part of this project. The cities which are in the list of smart city will be developed into a whole wifi city that is internet access would be available at every public place. It is not only about bringing new development but even redevelopment of the existing infrastructure will be done A total number of 98 cities including many state capitals are to be developed. In the process of development information technology is the must which is to be developed to make the place a smart city. In the first round around twenty cities will be allotted with the fund to turn them into smart cities. 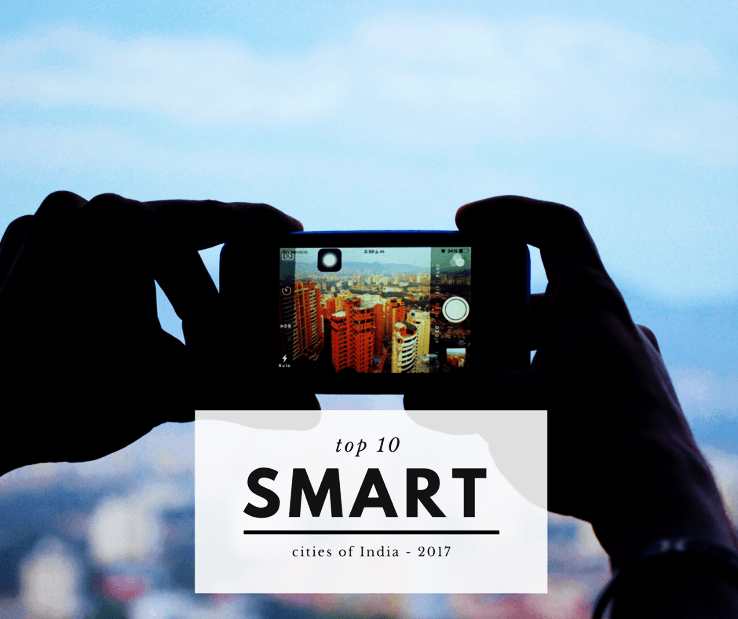 The first ten smart cities of India will be Bhubaneswar, Pune, Jaipur, Surat, Ludhiana, Kochi, Ahmedabad, Solapur, New Delhi, and Udaipur. 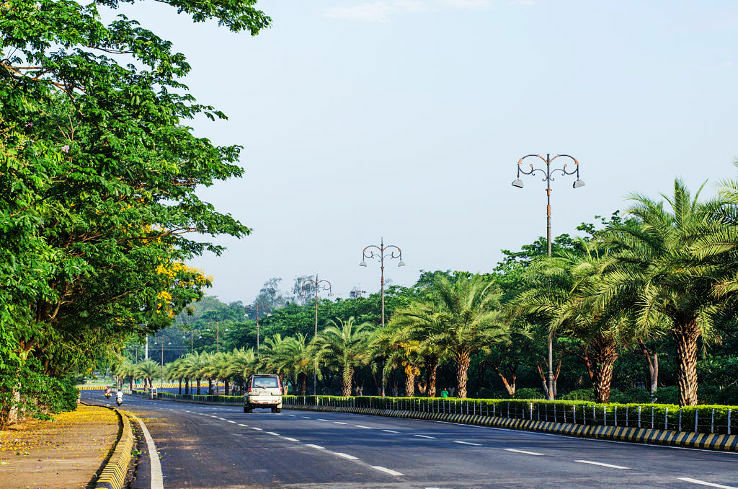 Bhubaneswar is the capital city of Orissa and is the only city in smart city mission from this state. It is a center of economic and religious importance in Eastern India. Jaipur which is known as the pink city of India is also included in this smart city process. Jaipur is the capital of Rajasthan and is the second largest city in terms of size. Surat and Ahmedabad are a part of Gujarat. This whole state is called the state of Modi and is a part of a smart city project. 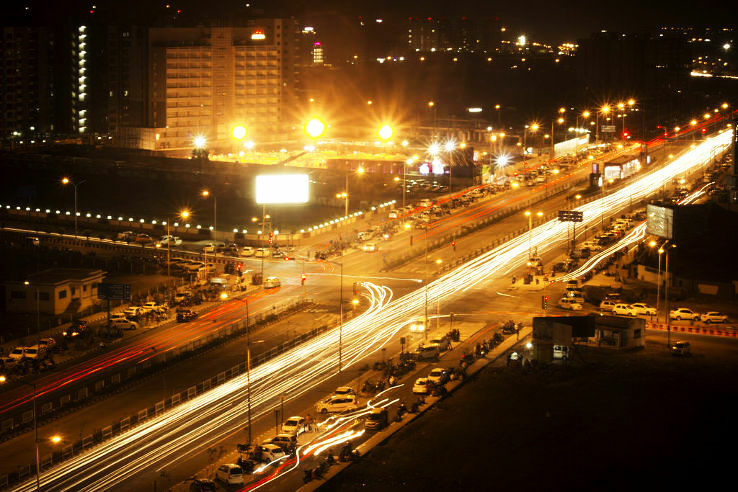 Surat is basically a port city and is the economic capital of Gujrat whereas Ahmedabad is the sixth largest city and seventh largest metropolitan of India. Ludhiana is the only city of Punjab which is shortlisted to be developed as a smart city under the smart cities mission. 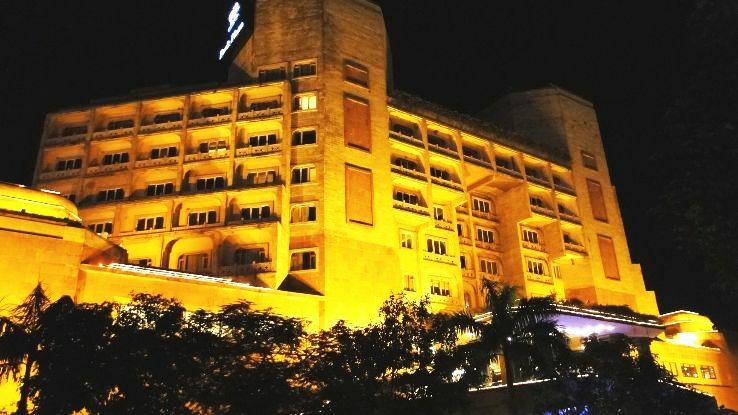 It is the largest city in the state of Punjab and is called as India’s Manchester by the BBC. Kochi is the only city of Kerala state which is to be converted into a smart city. It is an important spice trading center of India. 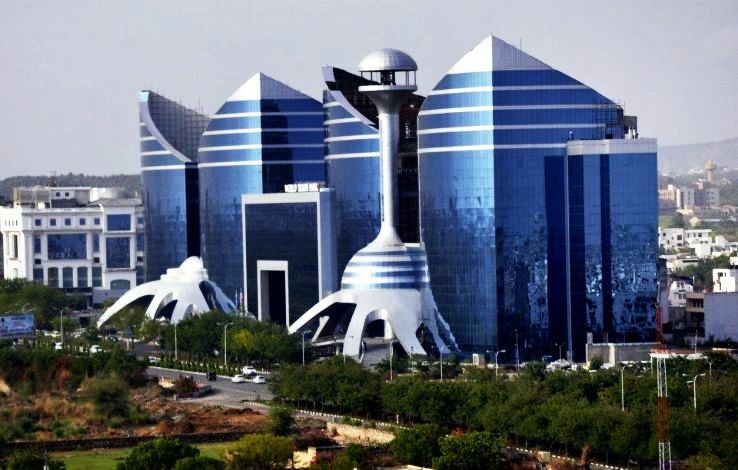 New Delhi is the capital of India and is the first Union Territory to be developed as a smart city by the government. It is a cosmopolitan city and National festivals like Republic day and Independence Day are celebrated in this city by the Indian government. 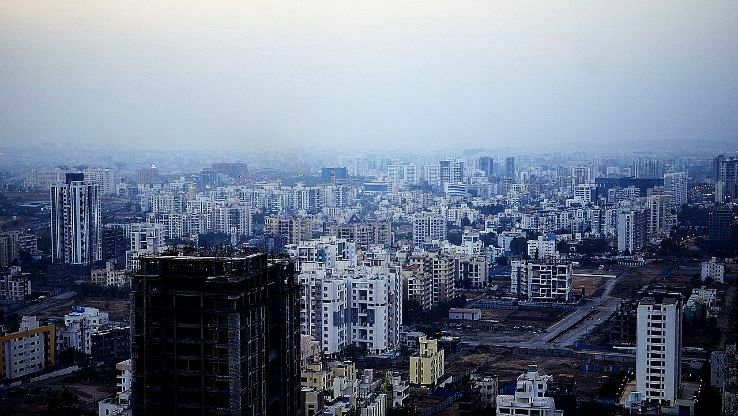 Pune and Solapur are the two cities of Maharashtra which are included for the smart city process. Pune is already called The IT city whereas Solapur has the highest number of sugar factories and is located on the major road and rail routes between Mumbai and Hyderabad. Udaipur is the second lucky city after Jaipur to be developed as a smart city under smart city mission in Rajasthan state. It is a beautiful city and is a very famous tourist destination. It is also called the City Of Lakes.